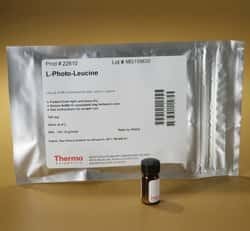 Thermo Scientific Pierce L-Photo-Leucine is an analog of L-leucine that can be incorporated into proteins during synthesis and then light-activated to covalently crosslink interacting proteins in cells. 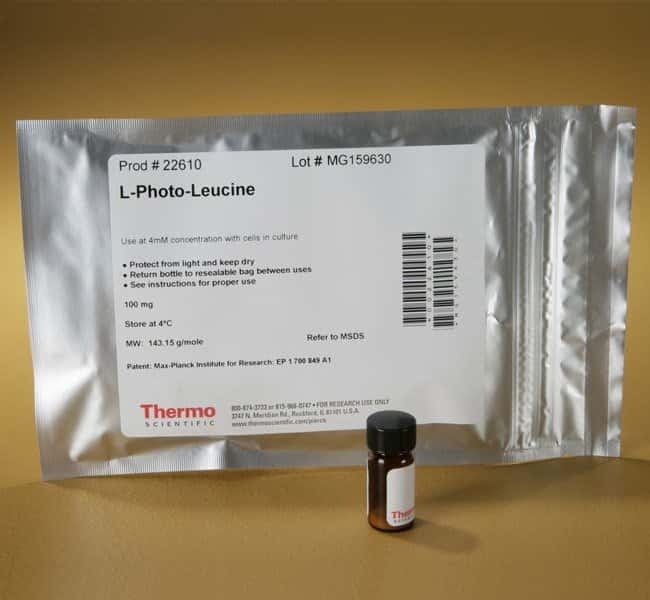 Thermo Scientific L-Photo-Leucine is an analog of L-leucine that can be endogenously incorporated into the primary sequence of proteins during synthesis and then ultraviolet light (UV)-activated to covalently crosslink proteins within protein-protein interaction domains in their native environment within live cells. The powerful method enables both stable and transient protein interactions in cells to be studied and characterized without the use of completely foreign chemical crosslinkers and associated reagent solvents during the interaction experiment that can adversely aspects of the cell biology being studied. When used in combination with specially formulated limiting media that is devoid of leucine, the photo-activatable derivative is treated like a naturally occurring amino acid by the protein synthesis machinery within the cell. As a result, it can be substituted for leucine in the primary sequence of proteins during catabolism and growth. 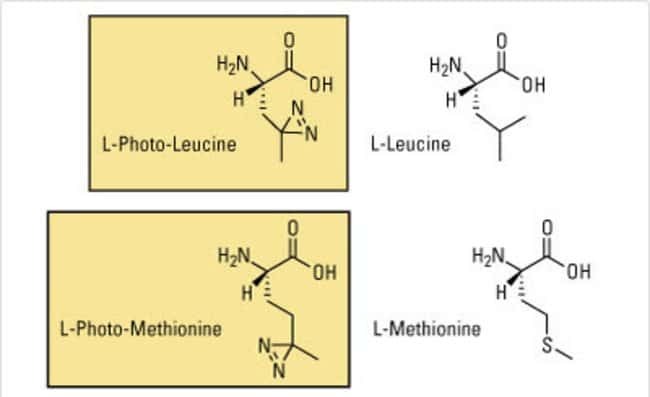 Photo-leucine derivatives contain diazirine rings that activate when exposed to UV light to become reactive intermediates that form covalent bonds with nearby protein side chains and backbones. Naturally associating binding partners within the cell can be instantly trapped by photoactivation of the diazirine-containing proteins in the cultured cells. 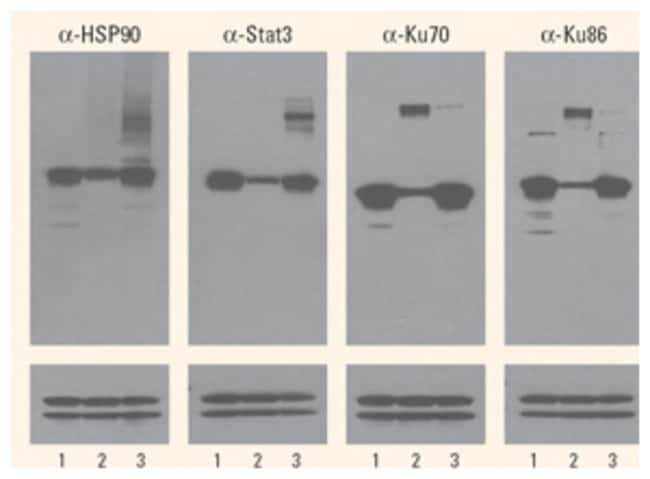 Crosslinked protein complexes can be detected by decreased mobility on SDS-PAGE followed by western blot detection, size exclusion chromatography, sucrose density gradient sedimentation or mass spectrometry. Upon receipt store at 4°C in dark. Product shipped at ambient temperature.